you can do the work independently or with a partner. Keep track of the station titles/lettering so you can track that you have completed 3+1. There is no “right order” to these. Choose them as you want. 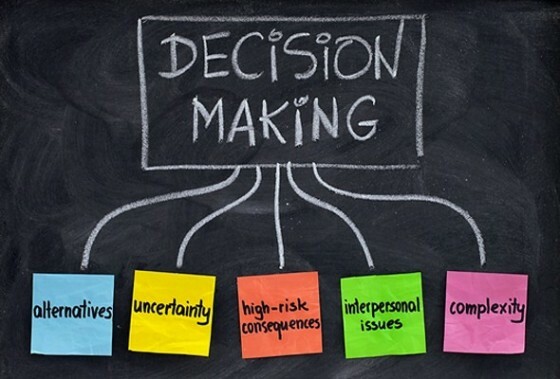 Identify a challenging decision a person might have to make and Describe the potential consequences you could foresee from both choice A and choice B. Make a list of 20 phrases/words related to decision-making and create a Word Salad (iPad app). Submit the photo in your Google doc. If you have a hyperlink add it as well. Make a list of 15 of the big choices individuals have to make from their teens to Twenties. Get Post-Its from me to add these in chronological order on the bulletin board. Other groups following will have to try to add in other big decisions between the ones already given. Record an audio narration of a challenging decision you have had to make and the tipping point(s) of that choice for you that helped you make up your mind. Consider, as well, whether you had any second guessing in whether that choice was best, after the fact. Everyone will at some point complete the Socrative Figurative Language quiz. This is not for marks, but to assess how skilled you are in identifying figurative language examples.